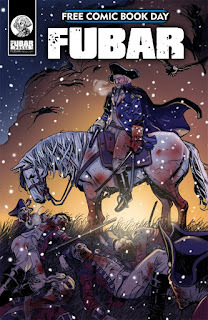 Mike Hawthorne: George Washington fighting Zombies? FUBAR! George Washington fighting Zombies? FUBAR! I can not tell a lie! I drew a cover for the Free Comic Book Day FUBAR special! 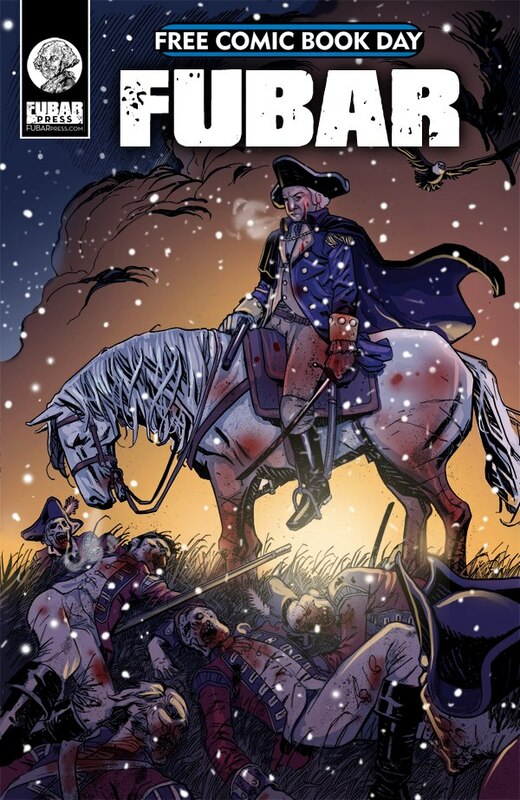 The FUBAR PRESS dudes have been killing the Zombie history genre for some time now (pun intended) and now they're bringing their own brand of undead to YOUR local comic shop. Ask your shop to order you some, cause it's gonna be good!